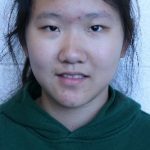 Welcome to the Donors Page! Philpott Childrens Tennis provides tennis programs as a platform to promote physical fitness, foster positive relationships within the community and develop important life skills while simultaneously addressing many of the barriers to sport participation including cost, availability of local mentors and geographic access. 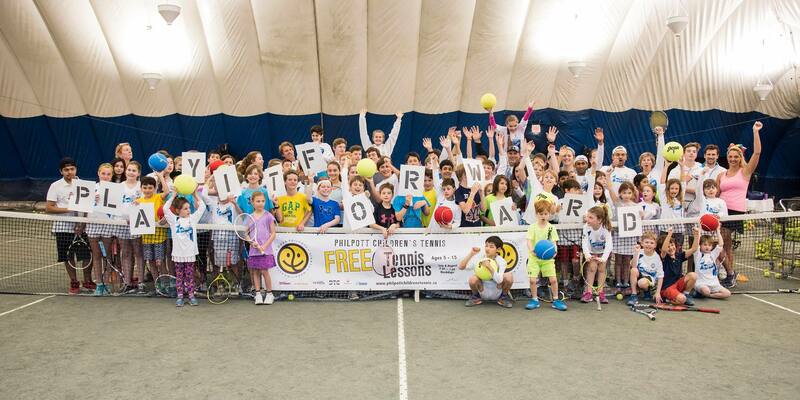 Philpott Children’s Tennis would like to thank all of you and your support. 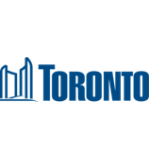 Your contribution to Philpott Childrens Tennis allows over 8,500 prioritized children and youth across Toronto each year to play tennis free-of-charge. With your help, we can continue to expand our program and have a deeper engagement with the kids through more camps and more tennis. 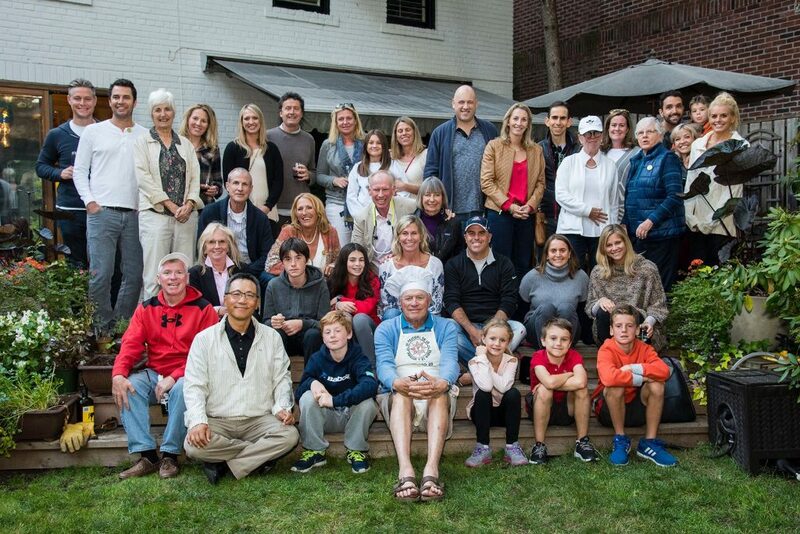 The Philpott Board of Directors, the instructors, the volunteers, and most importantly, the children say THANK YOU! 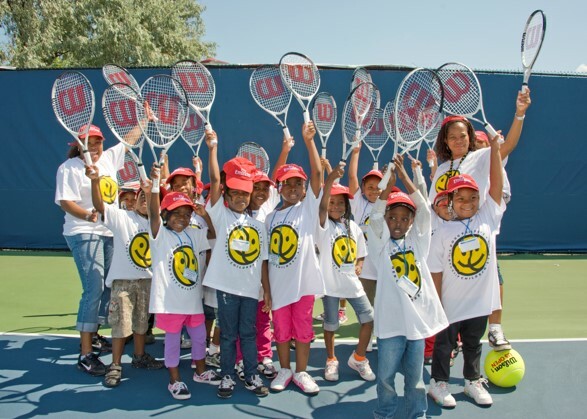 …We have expanded from a single summer camp site in 1991 to providing free tennis programs to children in prioritized neighborhoods ALL YEAR LONG! More children will have access to court times and given the opportunity to learn the wonderful sport we all love. 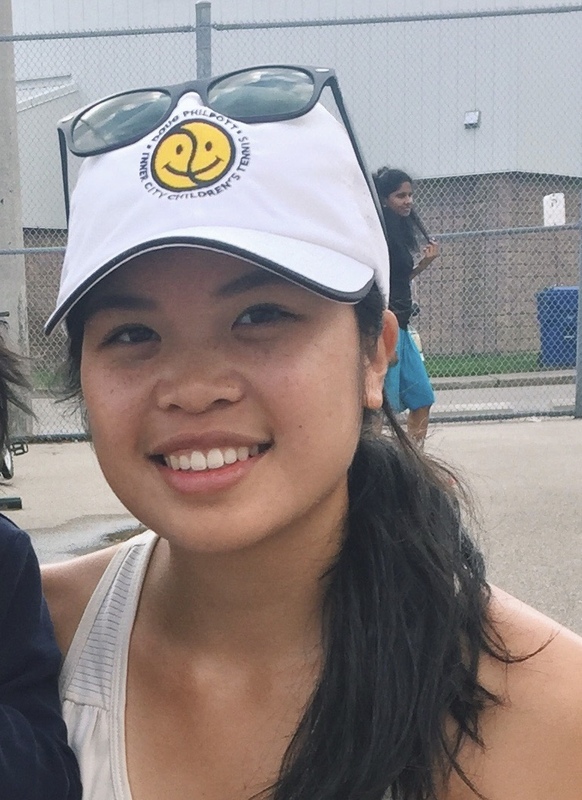 Almost half of our instructors first learned their tennis through the Philpott lessons and are now certified and teaching in neighbourhoods where they grew up. Their mentorship is invaluable. This is a huge step for our foundation, and it is all thanks to the generosity of our donors and partners. 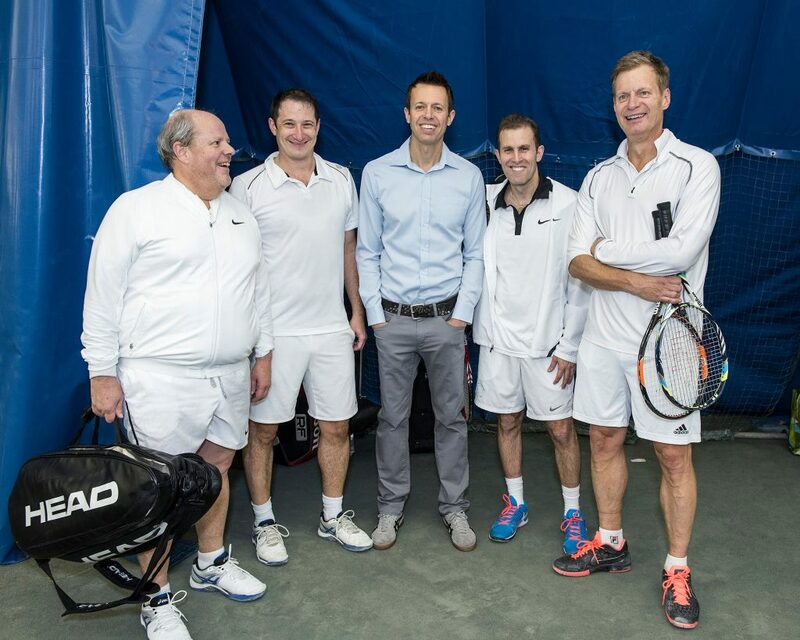 Philpott Children’s Tennis is constantly growing and is determined to continue expanding. I am very grateful for the funding that has got me here. 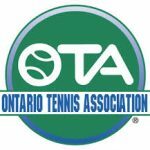 I truly hope that this support will always be here for as many people as possible to participate in this program that will forever allow more and more people my age to play and learn tennis. 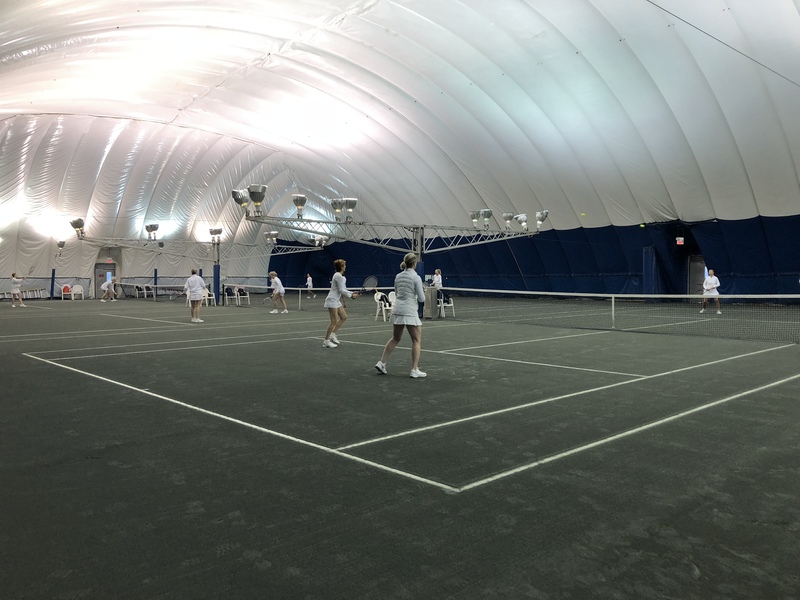 Participants collect pledges from family and friends and play tennis from 2pm until midnight with many of the participants breaking their curfews for the first time in a great cause. 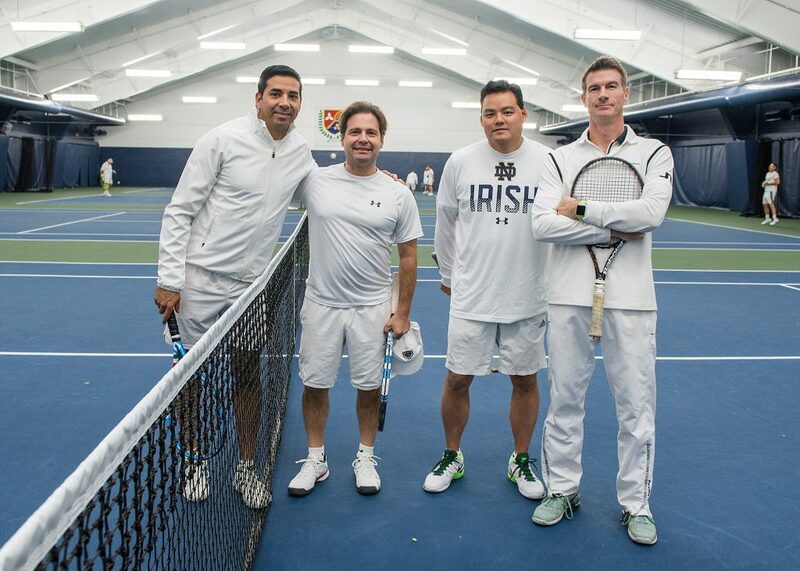 Check out our 2018 Tennis-a-Thon video! 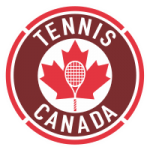 Automatically add $5 to $10 to your membership fees and write a one-time cheque to Philpott Children’s Tennis at the end of your membership drive. You may also attach an additional fee to an event or tournament. Make sure you let members know that part of their fees will go to support a great cause! 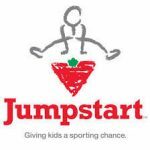 Set up a “DONATE NOW” button (provided by Philpott Children’s Tennis) and ask each member to donate $5, $10 or $20 on your home page. 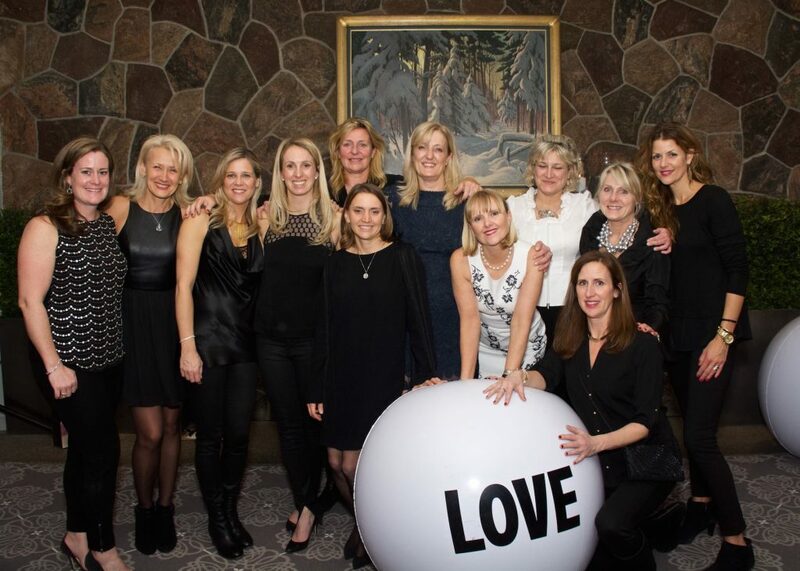 Add a silent auction to one of your events. If you are running a big end of the year event you can ask members or partners to donate Auction Items. This is a great way to get members engaged, add some fun to your event and raise a little money for a charity. 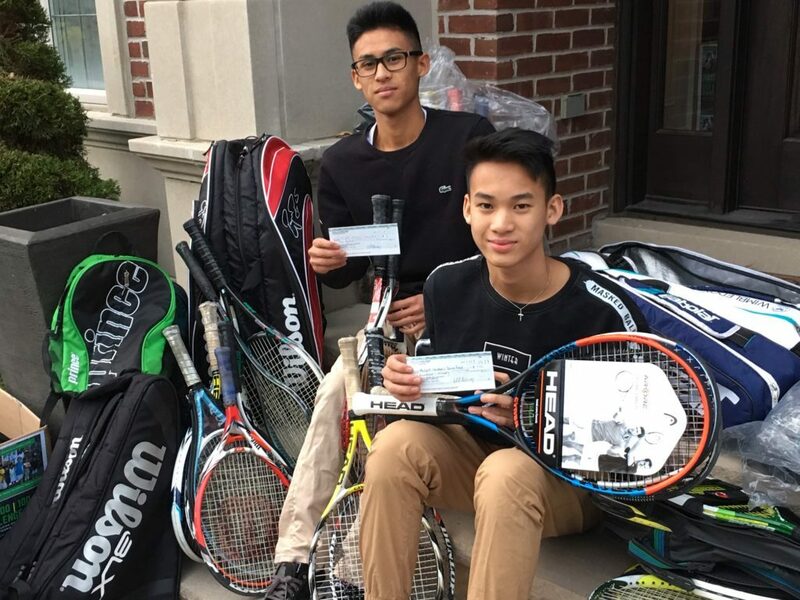 During the month of May, we are asking for new and gently used racquets, and most especially junior racquets, to be collected and donated to our Philpott children. To activate this program at your club, please have a club ambassador connect with us to get started. "Without tennis we would not be the same people that we are today. Thus, we believe that tennis should be shared with other kids who have not been given this amazing opportunity. By starting this 100/100/100 initiative, we want to help Philpott and give back to the game we enjoy so much." "For us playing tennis has become the best thing that has ever happened to us and it is one of the main passions in our lives. It has taught us discipline, perseverance, and hard work. 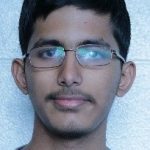 It has also given us an opportunity to pursue our dreams." If you are interested in any of the above ideas or have some of your own we would love to hear from you. 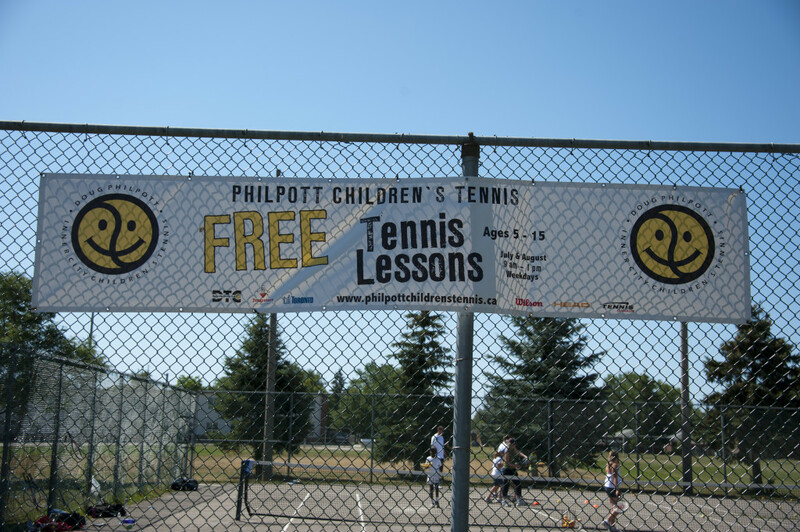 Let us know by contacting us at info@philpottchildrenstennis.ca or on our Contact Us Page. 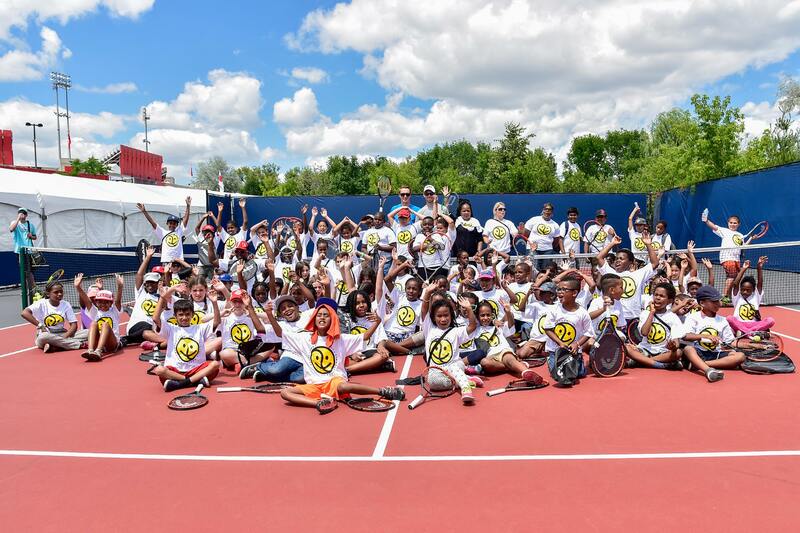 The Doug Philpott Inner City Children’s Tennis Program exists to promote health, physical and moral well-being among needy or disadvantaged inner city children by providing skills development programs.